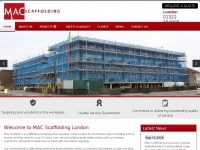 Mac Scaffolding operates in London, Kent, Surrey & South-East region for over 10 years and is a highly experienced, professional scaffolding company. 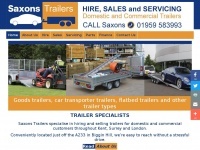 Saxons Trailers specialise in hiring and selling trailers for domestic and commercial customers throughout Kent, Surrey and London. 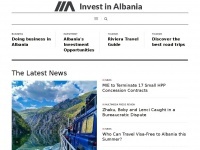 News and investment potentials, Businesses, Outsourcing, Tourism and Lifestyle. 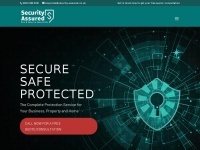 Data Gardener provides the maximum data of companies such as company director's details, finance check etc... based on publicly available information for businesses. 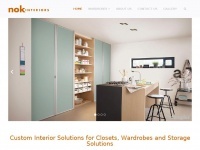 Family run business specialised in beautiful, elegant, stylish and fully customisable wardrobes. 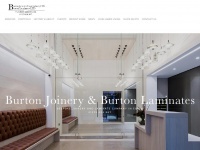 We measure, deliver and install. 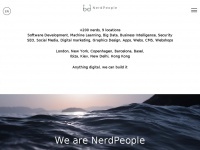 Reliability, Consistency & Solid Growth. 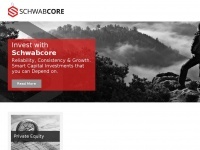 Invest with Schwabcore. 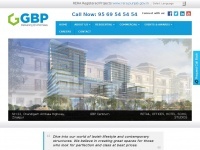 Smart Capital Investments, Secure, Asset Backed and Tax Free, benefiting from compound growth and long term durability. 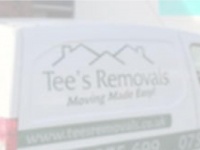 Over 18 years Schwabcore have demonstrated robust investments that ..
At CBD Movers UK, we make the difference through our top-notch moving services in the UK including Greater London, Birmingham, Manchester, and Glasgow. Your local, effective & reliable pest exterminator for all pest control & inspection in Glen Waverley, Mount Waverley, Burwood, Bayswater & nearby suburbs. 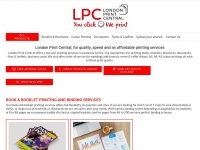 Find trusted domestic cleaners in London and Birmingham. 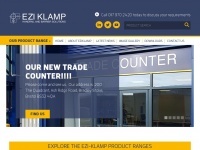 We deliver the highest standards to create the happiest customers. 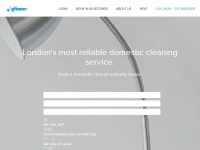 Book a house cleaning in 60 seconds. 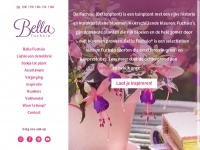 The Fuchsia is a garden plant with a rich history and distinctive flowers in various colours. Hull Sheds Fencing & Decking are a well renowned home improvements company providing fencing and summerhouses as per the personal requirements of our customers.